In the past, this has generally been done for security purposes – think of those warnings you get when you log into certain online services from a new phone or tablet. Today however, it is increasingly being used by marketers to learn about us, study our behaviour and sell us things. Organisations are becoming more and more capable of using our device footprints to effectively de-anonymise us, monitor our actions and predict what we will do next. For retailers, for example, this means they can begin to track our actions from the first time we show interest in a product, to the way we browse sales listings, right up to point-of-sale. 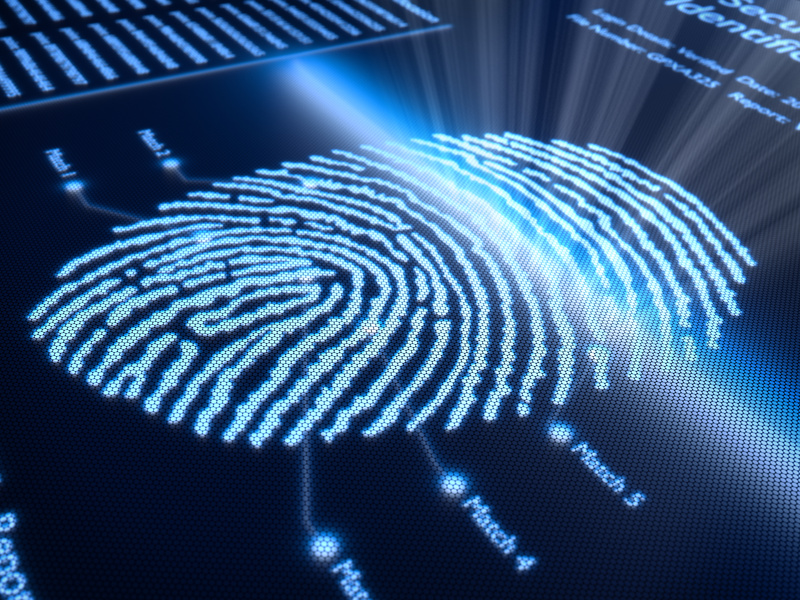 Device Fingerprinting overcomes some of the inefficiencies of using other means of customer-tracking. Most notably this includes cookies installed in our web browsers, which businesses have long used to monitor our behaviour when we visit their websites. The problem is that cookies can be deleted whenever we want, and it's relatively easy for us to stop specific sites, services or companies from using them to track us. Device fingerprinting doesn’t have this limitation as it doesn’t rely on storing data locally on our machines, instead it simply monitors data transmitted and received as devices connect with each other. Privacy awareness site amiunique.org, refers to device fingerprinting as the “cookie-less monster” due to how it allows us to be tracked without storing cookies. Monitoring and tracking via device fingerprinting is more difficult for us to circumvent than prior technologies, which makes it unsurprisingly somewhat controversial, and concerns have been raised over the privacy challenges it represents. But it is a strategy which is becoming increasingly popular. Last month YouGov reported that 16% of UK internet users have used a VPN, and 25% of those did it in order to avoid advertisers tracking their behaviour.